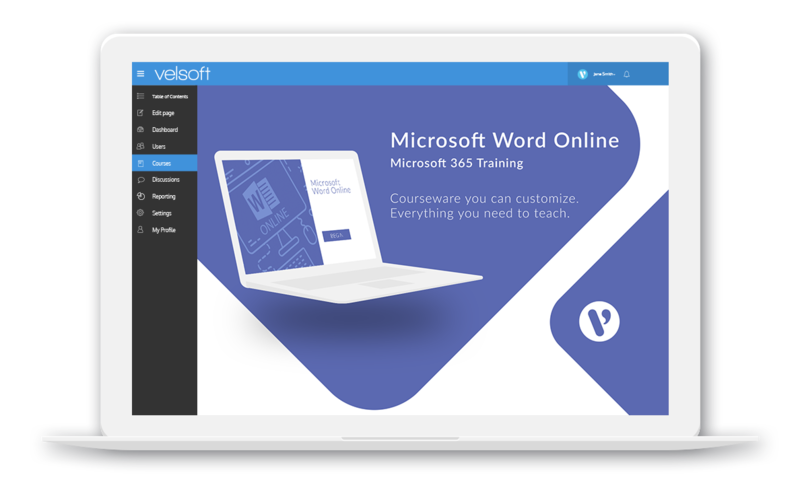 Word Online is a cloud-based version of Microsoft’s flagship word processor, and is part of Office 365, Microsoft’s cloud-based office software suite. 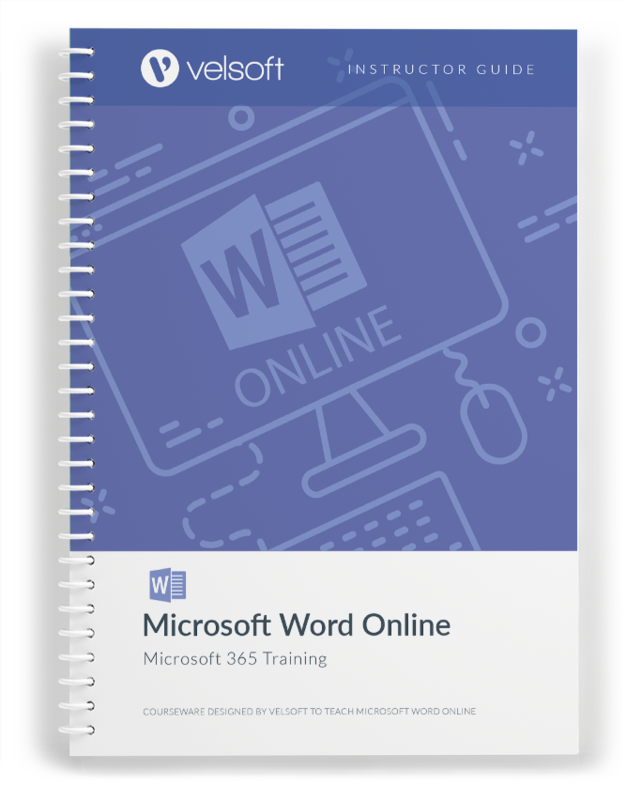 This course is intended to help all users quickly learn the basics about Word Online. Topics covered include getting started with the app, formatting text, working with images and objects, and finalizing a document. By the end of the course students should be comfortable using Word Online to create a professional document with a variety of features. 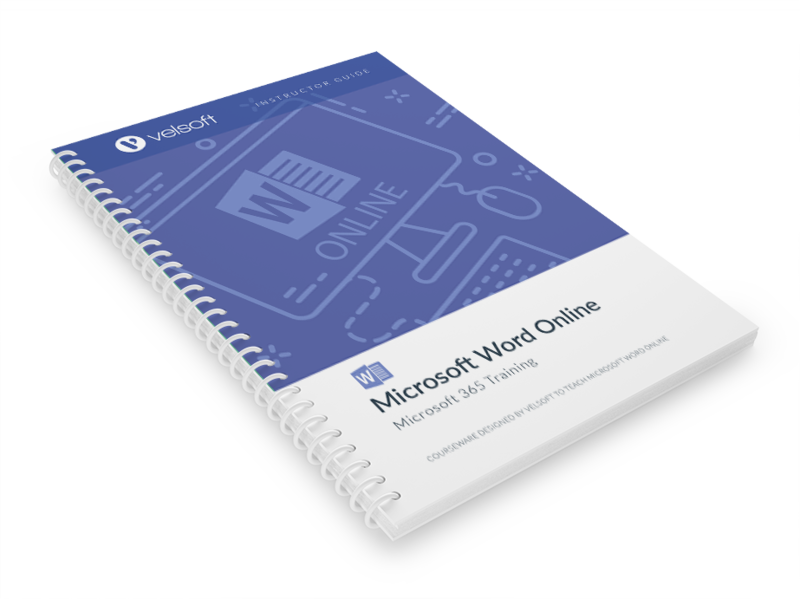 Microsoft Word Online is one-day course that provides your students with a comprehensive overview of the knowledge and skills need to ensure the viability of businesses in today's world. The course material applies equally to product and service-based enterprises.